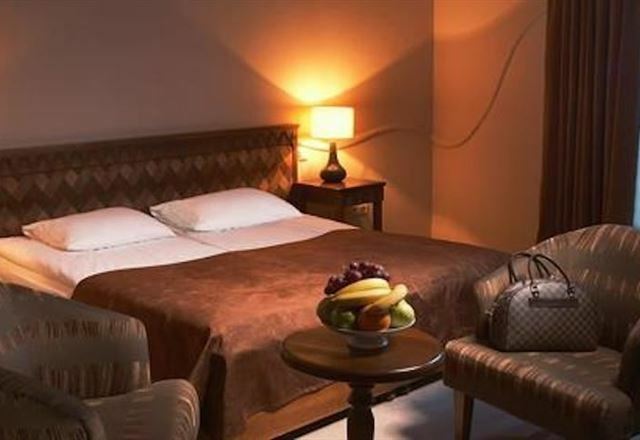 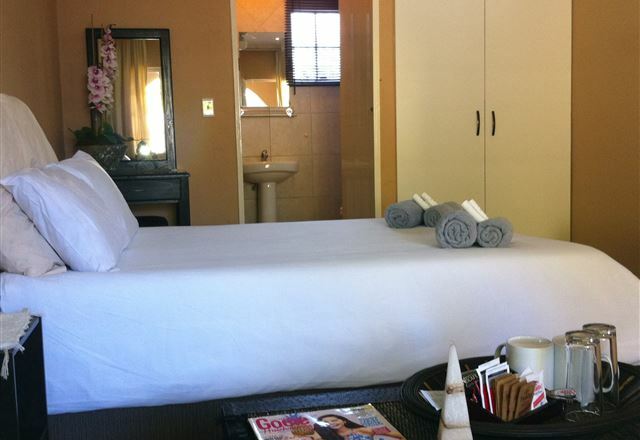 @T Home Bed and Breakfast has an elegant, warm and friendly ambience. 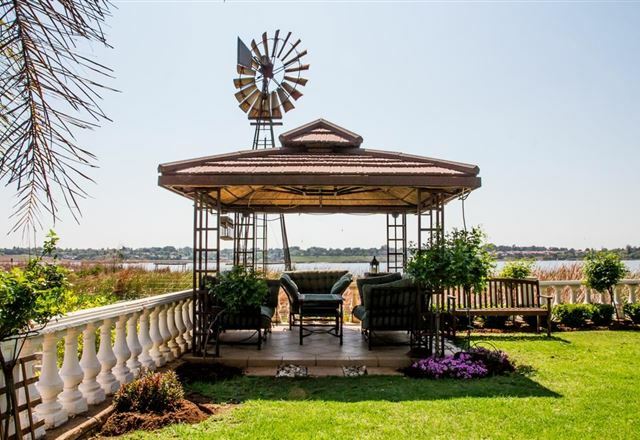 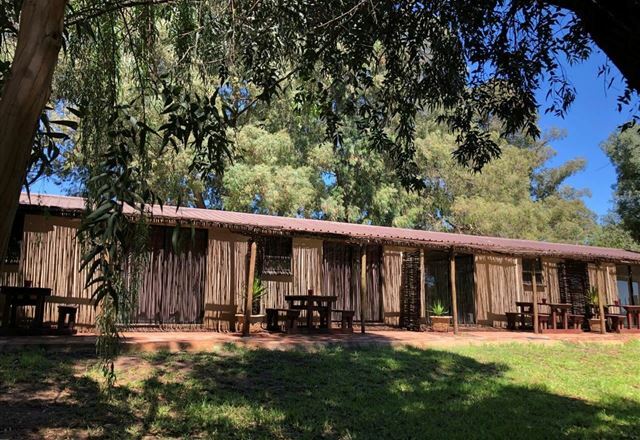 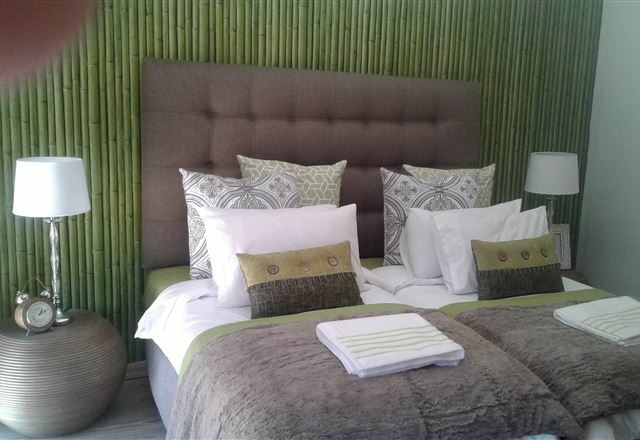 It is set in the leafy suburb of Rynfield, situated just 10 minutes away from OR Tambo International Airport in Johannesburg. 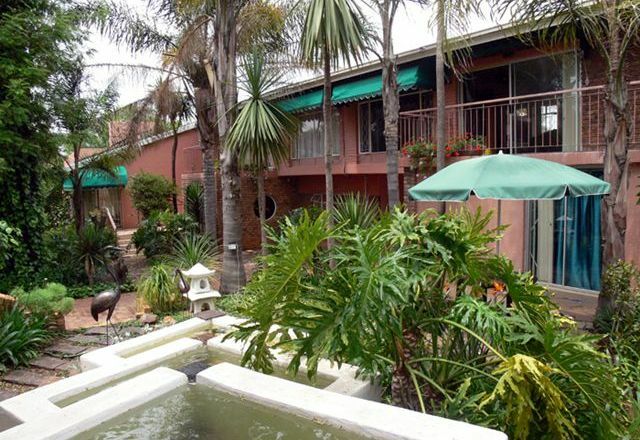 This entire establishment is encapsulated by a vast - tranquil water-featured garden.